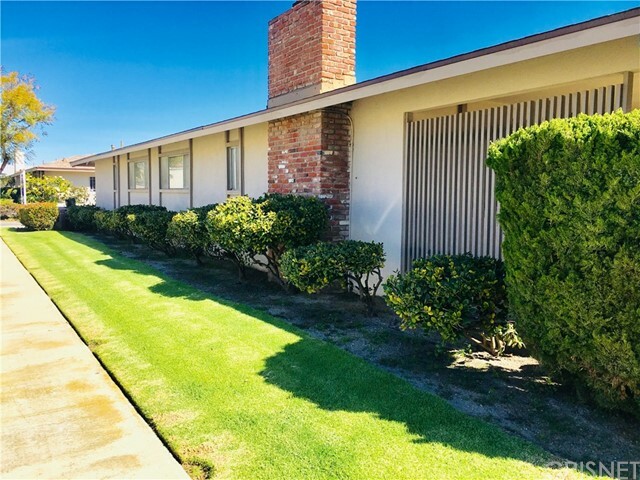 All Port Hueneme homes currently listed for sale in Port Hueneme as of 04/21/2019 are shown below. You can change the search criteria at any time by pressing the 'Change Search' button below. If you have any questions or you would like more information about any Port Hueneme homes for sale or other Port Hueneme real estate, please contact us and one of our knowledgeable Port Hueneme REALTORS® would be pleased to assist you. "Newly Remodeled Two Story Beach Town-Home. Every room has a view a Beautiful Ocean views. 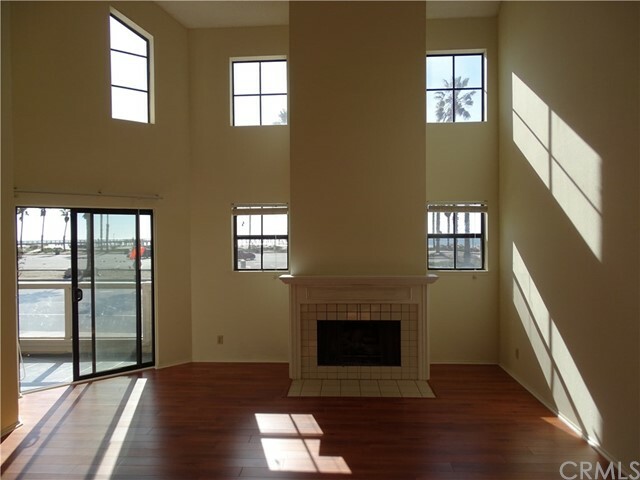 This is a two story town-home with panoramic views of the Pacific Ocean and the Port Hueneme Pier. Three bedrooms and a loft." "HUGE PRICE REDUCTION...SELLERS WANT IT SOLD!!! Ocean Views!!! Highly desired and rarely available 3 bedroom and 2 bath Townhome in the beautiful Surfside IV gated community! Property offers vaulted ceilings, large and spacious kitchen with eat in area, separate dining area, step down living room with gas fireplace and spacious balcony which wraps around to one of the two downstairs bedroom. Second downstairs bedroom has its own bathroom serving as a possible additional master. 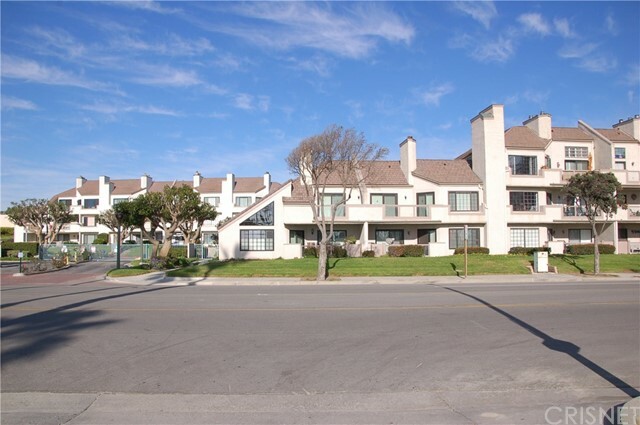 Upstairs you will "
"Upgraded 3 Bedroom Corner Unit Condo Steps from Hueneme Beach Park. 707 Reef Circle is an incredible opportunity for someone dreaming of living a coastal lifestyle with views of the beach. Within walking distance from the unit is the Pacific Ocean, Port Hueneme Fishing Pier and miles of beachfront walking paths. This home has been thoroughly upgraded and is in turnkey condition. The kitchen has been modernized with white cabinets, granite countertops, backsplash and stainless steel appliances. R"
"Walk to the beach! 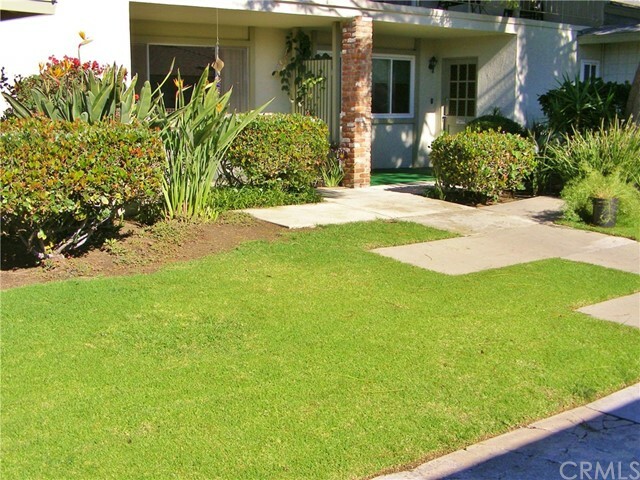 Bright and open 3 bed 2 bath corner unit condo in a gated comminity. Best location in the complex! Hardwood floors, updated appliances, in unit laundry, and a peek-a-boo ocean view. Large patio space with grand views of the greenbelt. Complex includes indoor pool, clubhouse, Bbq area, trails, and beach access. Located near the Beach, Shopping, Public Transportation, Port Mugu, Port Hueneme harbor, and Channel Islands." "Quiet corner property that offers an enclosed patio in a well maintained, 55+ community. Kitchen has been upgraded with granite counter tops and custom window coverings. Fireplace in living room is made of granite and can burn wood or use gas if you prefer. Community offers a club house with billiards and game room, pool, spa and 3 par 9 hole golf course." "Ocean front living with views of Channel Islands, Hueneme Pier and the Pacific Ocean. 3rd floor penthouse awaits with soaring ceilings in living room and both bedrooms. Stainless steel fridge, stove, dishwasher and microwave along with washer/dryer are all included. Gated community with all the extras. Large club house with indoor heated pool, spa and updated restrooms with showers. 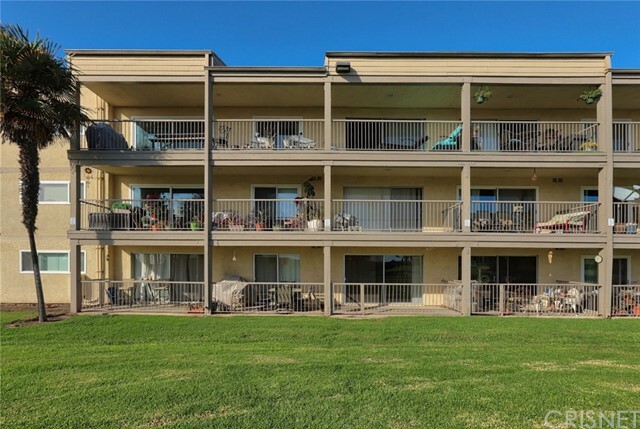 Gym, billiard and ping pong tables, plus added space for community meetings, holiday parties and fully functioning"
"***** Sounds of Seagulls and the Sea ***** Located in a quiet CENTER TRACK location in the Prestigious community of Hueneme Bay. Pristine Greenbelts, lot's of foilage and manicured lawns. Take a stroll to the nereby Community Pool and take a dip, relax in the bubbling Spa, enjoy the CLUBHOUSE Amenities or get your Golf On ! Enjoy the Sunsets from your PRIVATE BALCONY while sipping your favorite libation. The Detached Garage affords a private entrance via your Expansive Rear Grounds. 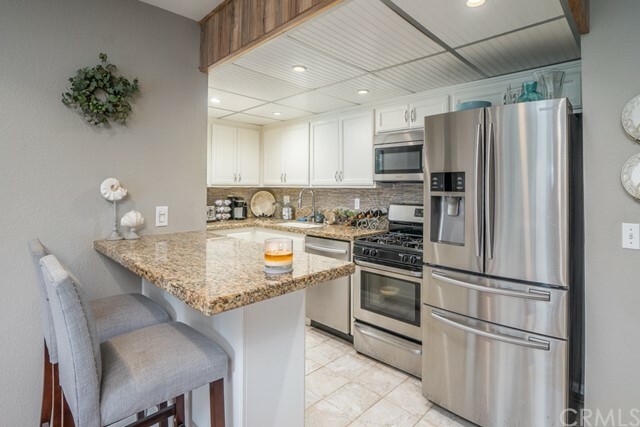 Come BBQ"
"This single level, ground floor condo is adjacent to the beach within the highly desirable Surfside III condo community. This one bedroom, one bathroom has newer carpet and paint with a fenced patio facing the beach for BBQ and relaxing. Close by is the private gated entrance which leads straight to the beach and Port Hueneme Pier. Great clubhouse amenities include an indoor swimming pool, spa, gym, showers, library, recreation area, sports club, BBQ area and children s outdoor pl"